It is known to all the limited time women have had in a position of power and has had the capability to influence. In the last 100 years, we have had many influential women that have changed the views of designers in today’s world; such as Lucienne Day, Charlotte Perriand, Zaha Hadid etc. Nevertheless, who are some of the women that are currently leading in the creative industries and paving the future for the new millennial creators? In celebration of International Women's Day, I am dedicating this article to all the women that stand for innovation and has given the world incredible designs one after the other. Canadian-born Alison Brooks is the ONLY architect in the UK to have won the Stirling Prize, Manser Medal and the Stephen Lawrence Prize – three of the top awards in the industry. What a great start to the list. Some of her designs include Smile (Chelsea School of Art), the Accordia Masterplan (Cambridge), her installation at the Venice Architecture Biennale, and the first high-rise for the Greenwich Peninsula in London. Sadie Morgan is an English designer and founder of dRMM, an RIBA Strirling Prize winning architecture practice, which she runs with two of others. She is also the youngest individual to hold the position as President of the Architecture Association School of Architecture. Fashion designer, businesswoman and ICON. Considered one of the most unconventional and outspoken fashion designers in the world, Westwood rose to fame in the late 1970s when her early designs helped shape the look of the punk rock movement. One of the most established and commercially known designers in the world. 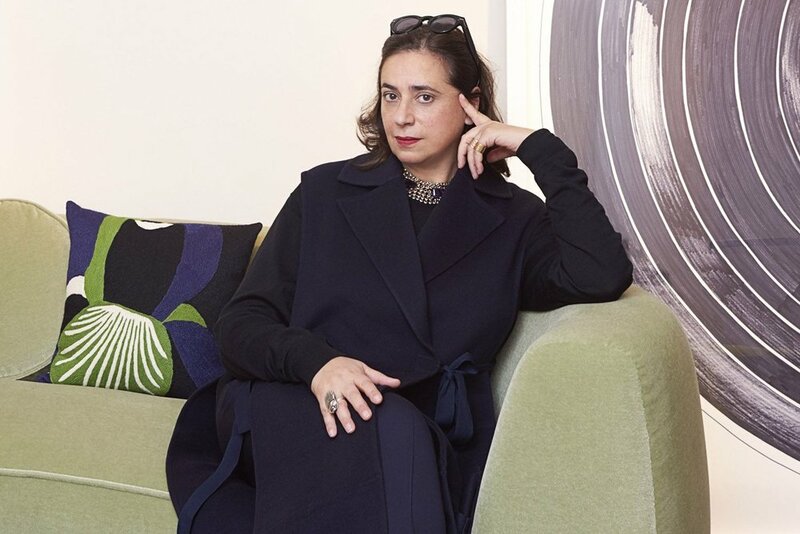 A British curator, a mother for the first time at the age of 64 and gallery director, currently Senior Global Director at Thaddaeus gallery in London, Paris and Salzburg. She was also the Co-Director of the Serpentine Gallery in London for 25 years. In 2000 she inaugurated the Serpentine Gallery Pavilion, a project that has since become an iconic annual celebration of Architecture. Every year, an architect who has previously never been commissioned to work in the United Kingdom is invited to create a temporary structure at the Gallery. Peyton-Jones has been awarded the Architectural Review’s 2016 Ada Huxtable Prize, which is the National Book Award for Contemporary Thought. Ilse Crawford is British Designer and founder of the interior design company Studio Ilse. She has worked with well known articles, Architects journal and Elle Decoration. Studio Ilse has designed interiors such as the Soho House club in New York, Babington House, the Electric Cinema, and the Hong Kong restaurant Duddell’s, as well as pieces for Georg Jensen and IKEA. She has also been appointed an MBE (Member of the Most Excellent Order of the British Empire) in the 2014 New Year Honours. 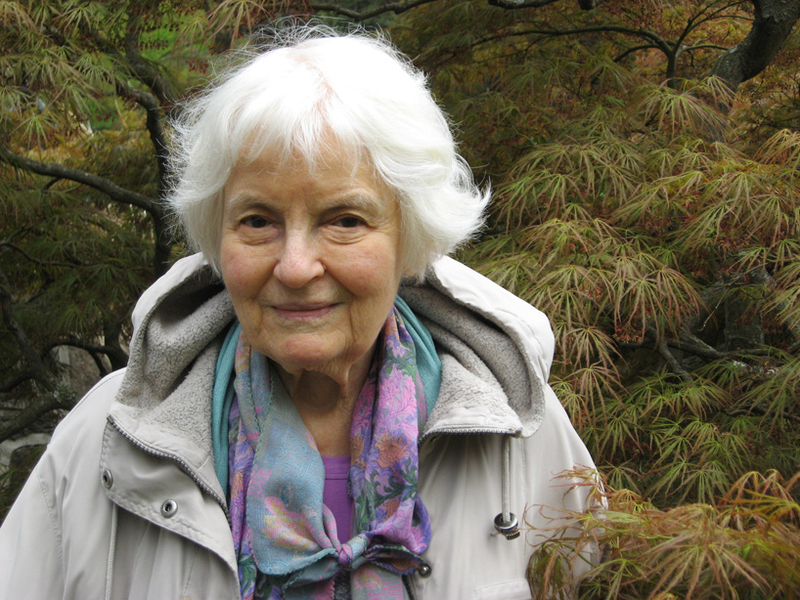 Denise Scott Brown is the wife of a legend, late Robert Venturi. 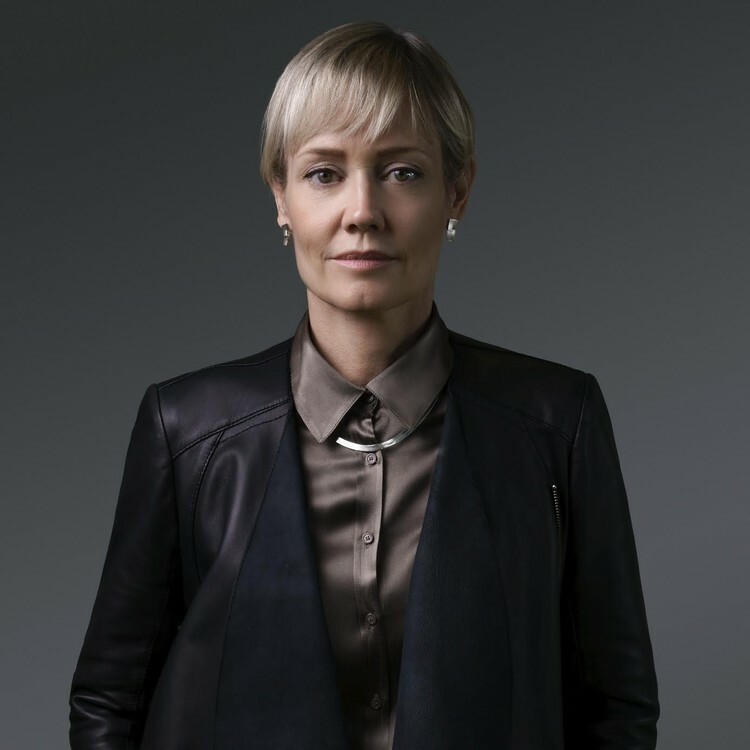 Even throughout the harder times for women in such a competitive industry, she has established herself as a legend as well in many ways; American architect, planner, writer, educator, and principal of the firm Venturi, Scott Brown and Associates in Philadelphia. The 2 partners are considered some of the most influential Architects of the 20th century. Some of her recent awards include; Jane Drew Prize; 2017 and AIA Gold Medal; 2016. 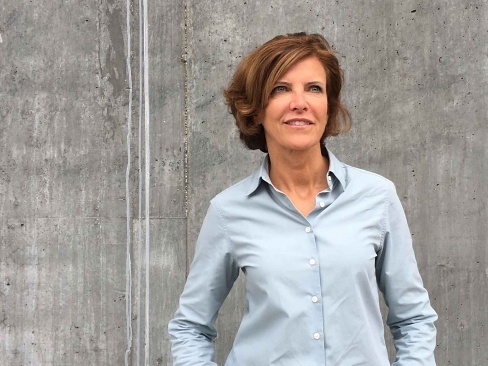 Jeanne Gang is the founder and leader of Studio Gang (established in 1997), an architecture and urban design practice with offices in Chicago, New York, and San Francisco. Her Aqua tower in Chicago is currently the tallest Female-designed building in the world. Gang and her Studio were awarded the 2013 National Design Award for Architecture. Gang was named the 2016 Woman Architect of the Year by the Architectural Review. In 2017, she was honoured with the Louis I. Kahn Memorial Award and Fellowship in the Royal Architectural Institute of Canada. In 2018, she was elected an International Fellow of the Royal Institute of British Architects (RIBA), a lifetime honour. 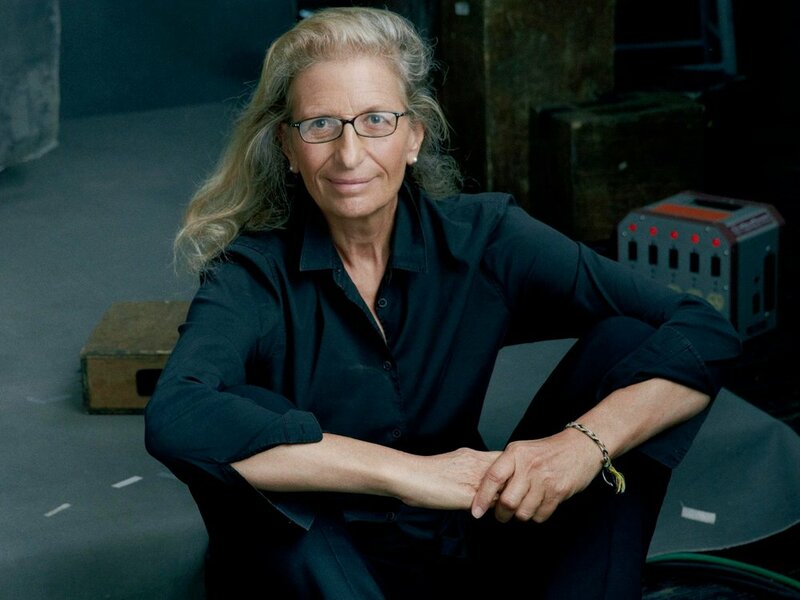 Annie Leibowitz is an American Portrait Photographer. She is best known for her engaging portraits—particularly of celebrities. Leibowitz started her career working as a commercial photographer for Rolling Stone magazine in the 70’s and continues to work for magazines such as Vanity Fair and Vogue. Leibovitz is famously known to be the last person to have professionally taken a photo of John Lennon, before his murder on the same day. She then became the first woman to hold a solo exhibition at Washington’s National Portrait Gallery in 1991. Leibovitz authored and published the book Annie Leibovitz at Work, explaining how some of her most iconic images came to be. The artist’s photographs are held in the collections of the Art Institute of Chicago, The Museum of Modern Art in New York, and the Los Angeles County Museum of Art, among others. Iris Van Herpen is a young Dutch Fashion Designer known for her fantasy couture work. 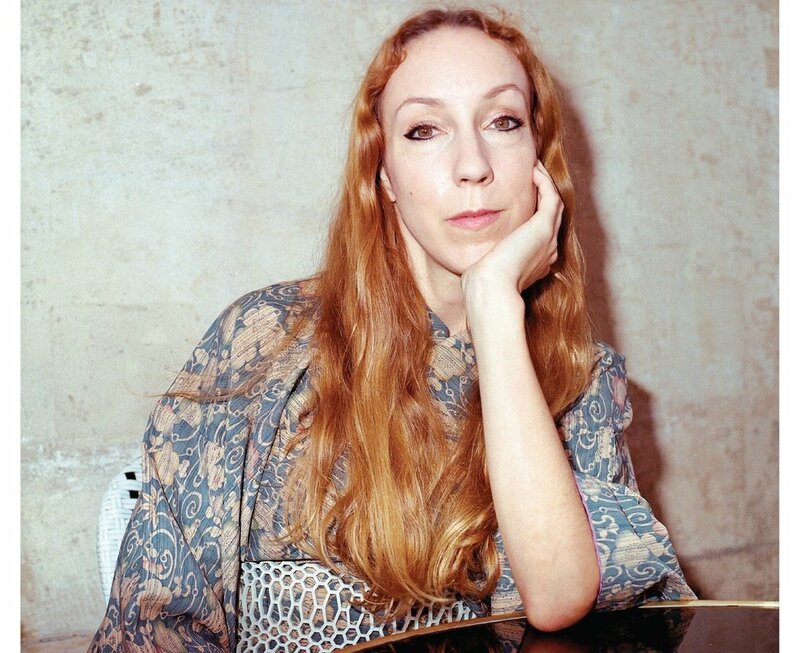 Van Herpen is a pioneer in utilising 3D-printing as a garment construction technique, and an innovator using technology as one of the guiding principles in her work. Van Herpen's multidisciplinary approach to creation had allowed her to collaborate with many other industries in designing, such as architect Philip Beesley. TIME Magazine names Iris van Herpen's 3D printed dresses one of the 50 Best Inventions of 2011. TIME Magazine names Iris van Herpen's 3D printed dresses one of the 50 Best Inventions of 2011. She has had various museum exhibitions, including in the Metropolitan Museum of Art in New York, Victoria & Albert Museum in London, the Cooper- Hewitt Museum in New York, and the Palais de Tokyo in Paris. Kelly Hoppen is a South African born, British interior designer, author, and proprietor of Kelly Hoppen Interiors. With over 40 years’ experience at the forefront of the design industry, Kelly Hoppen is one of the most celebrated and sought-after interior designers in the world. As well as designing apartments, houses and yachts for an ever-expanding international private client list, Kelly also undertakes commercial design projects including hotels, restaurants, office spaces and aircraft interiors. She is famously known as the “Queen of Taupe”, after her love for neutral pallets . In March 2009 Kelly received an MBE for services to Interior Design. Kelly Wearstler is an American Interior Designer at the top of her A-game. 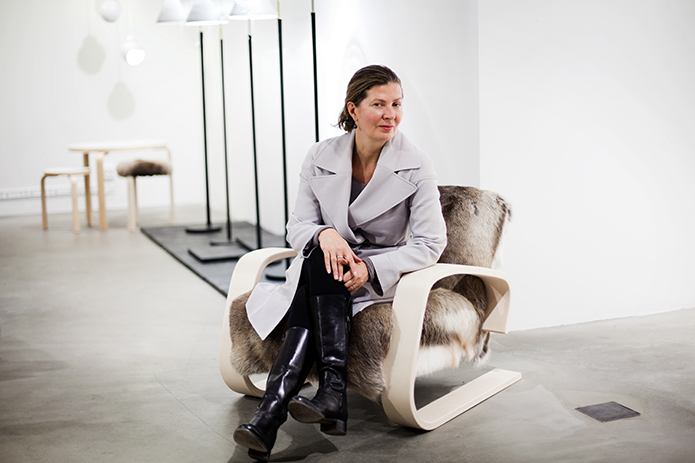 She is admired for her bold style and amazing furniture designs. She designed the interior of the Avalon, a late 1940s-era hotel in Beverly Hills, which subsequently launched her career into hotel interior design. Some of Wearstler's awards include Vogue’s Best Dressed list, Architectural Digest’s preeminent Top 100 Architecture & Interior Design list, French AD’s World’s Top Interior Designers, and TIME Style & Design’s elite “Design 100” group of global creatives. The New Yorker once called her “the presiding grande dame of West Coast interior design”. In 1995 Kelly Wearstler opened her design firm, Kelly Wearstler Interior Design (KWID). Shantell Martin is a British visual artist best known for her stream-of-consciousness drawings and light projections. A fashion and design icon in her own right, Martin has collaborated with iconic brands such as Nike, Vitra, Max Mara, Tiffany & Co., and in 2018, Puma launched a global capsule collection featuring her drawings. Other collaborations include with the prestigious New York City Ballet and even Kendrick Lamar. To conclude, these are only a few women constructing a mark in this world of visionaries and we should all be inspired to strive and be as dedicated and motivated as these creative geniuses. To women.